Can scholars generate knowledge and pedagogies that bolster local and global forms of resistance to U.S. imperialism, racial/gender oppression, and the economic violence of capitalist globalization? 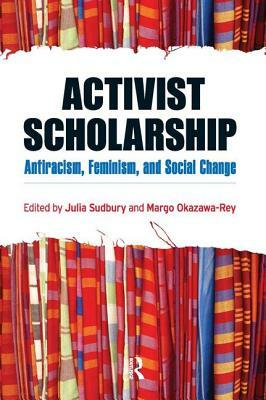 This book explores what happens when scholars create active engagements between the academy and communities of resistance. In so doing, it suggests a new direction for antiracist and feminist scholarship, rejecting models of academic radicalism that remain unaccountable to grassroots social movements. The authors explore the community and the academy as interlinked sites of struggle. This book provides models and the opportunity for critical reflection for students and faculty as they struggle to align their commitments to social justice with their roles in the academy. At the same time, they explore the tensions and challenges of engaging in such contested work.